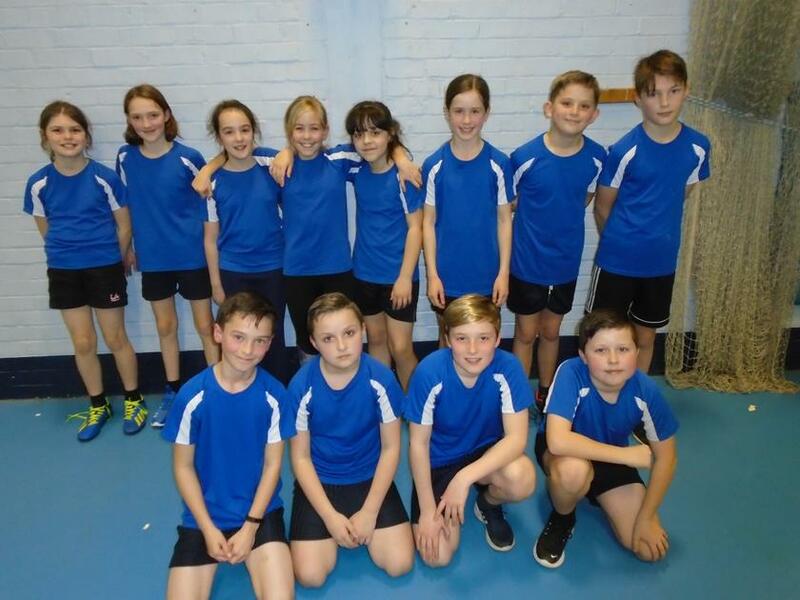 On Tuesday, twelve Year 5 children competed in the Basingstoke final of indoor athletics. Having qualified for the final last month, we had to send a much changed team as our Year 6 children were away on their PGL residential. All the children competed in individual sprints and relay events alongside two other individual events. There were some fantastic results - including Hayden and Heidi throwing the furthest distance in the whole competition in the javelin event. The whole team did really well and held their own against teams made up primarily of Year 6 children. Well done to all who competed!